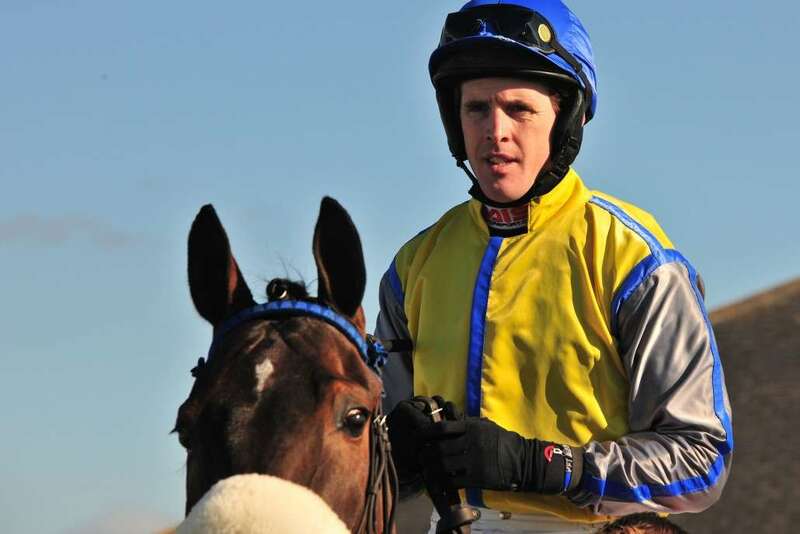 Jockey Jason Maguire has been ruled out of the Cheltenham Festival following a fall at Stratford which resulted in a fractured sternum and bleeding on the liver. 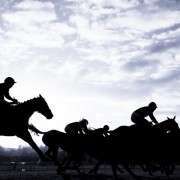 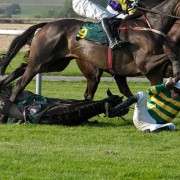 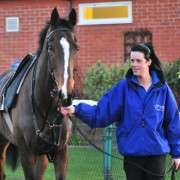 The jockey, who won the Grand National for trainer Donald McCain on Ballabriggs in 2011, was flown by air ambulance to hospital in Coventry where he was also found to be suffering from internal bleeding. 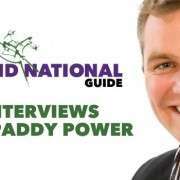 Racing UK presenter Niall Hannity, who was staying with Maguire for the festival said: “I can confirm that Jason has fractured his sternum and he has bleeding on his liver. 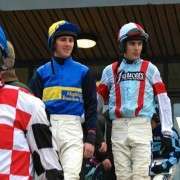 Maguire had been due to ride Doyly Carte for McCain in the Mare's Hurdle on the opening day of the festival and at time of writing no alternative jockey had yet been decided on.